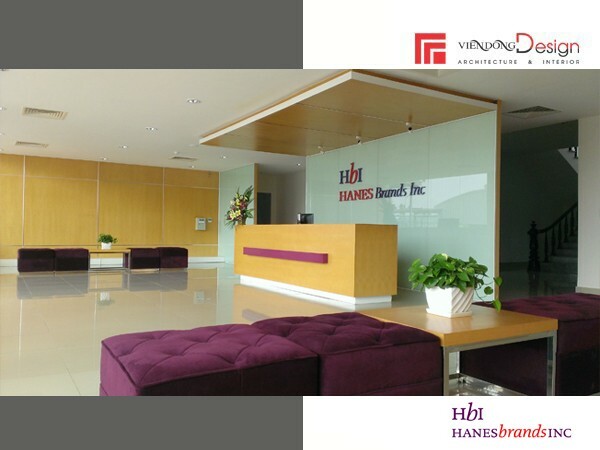 Hanesbrands have the headquarter in Winston-Salem, NC, USA, is one of the largest apparel companies in the world. 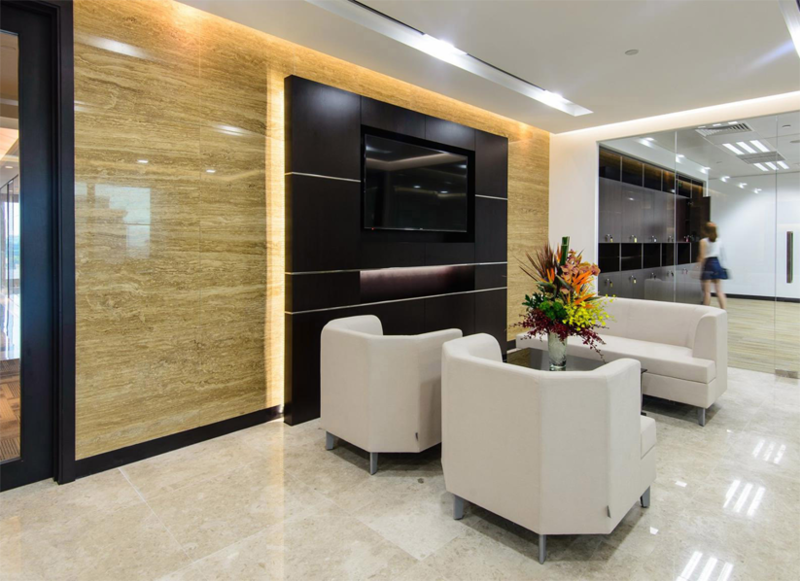 Meet the rising demand of high end markets. 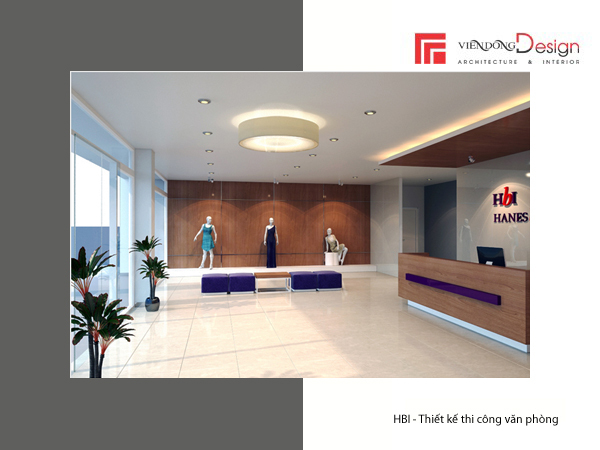 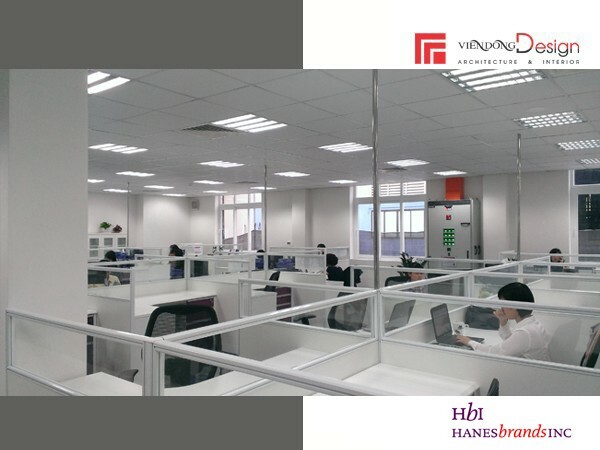 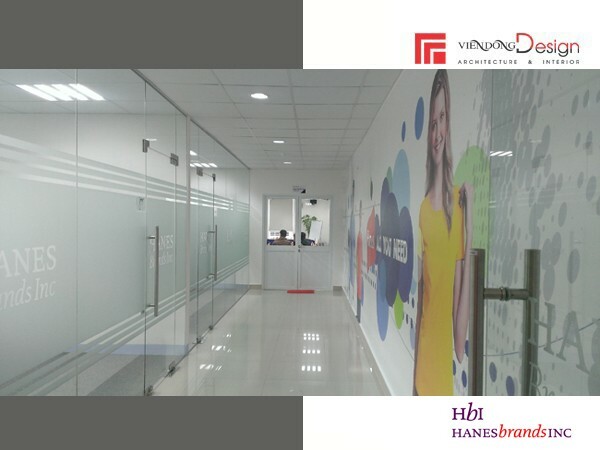 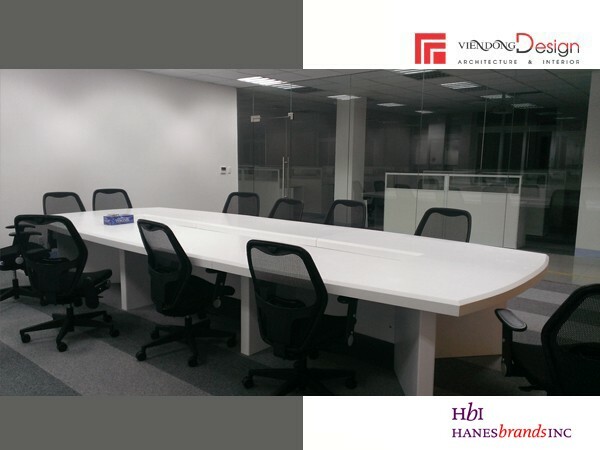 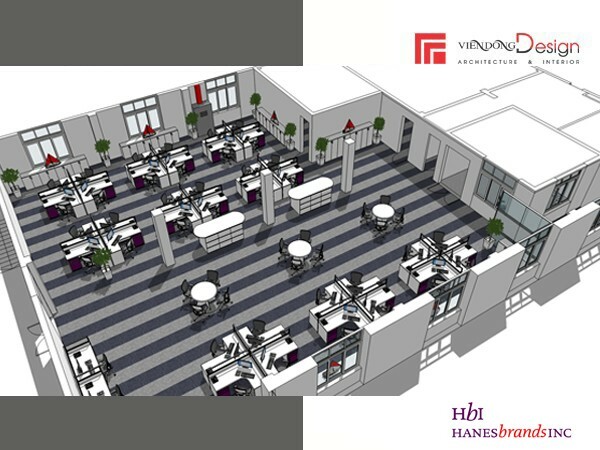 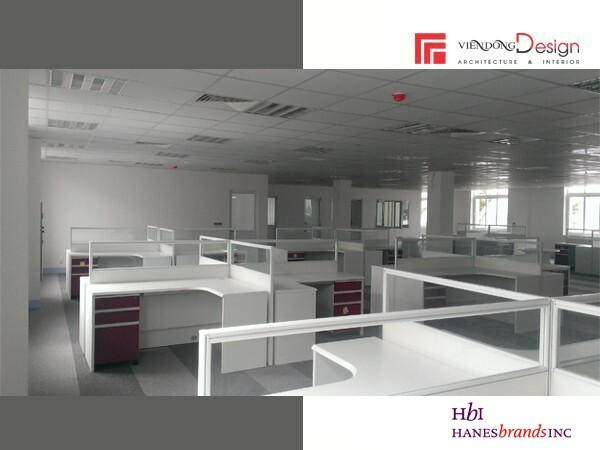 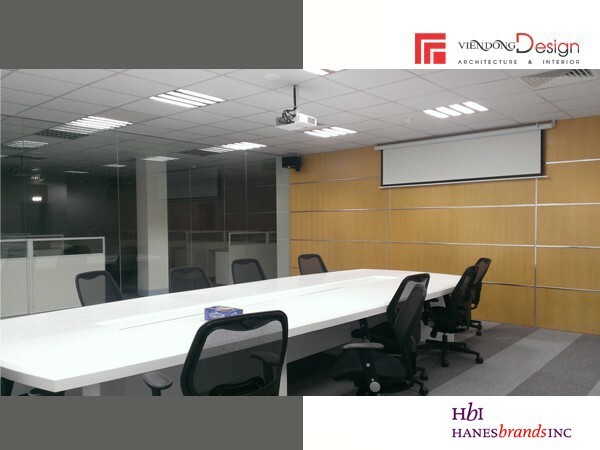 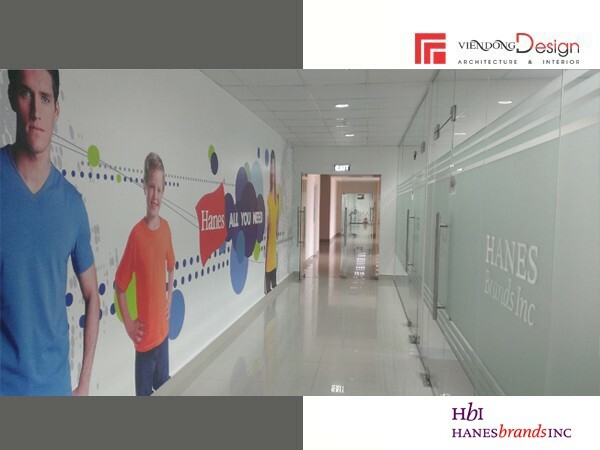 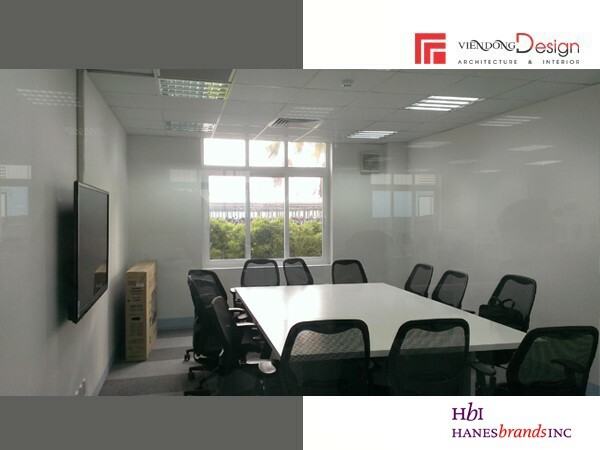 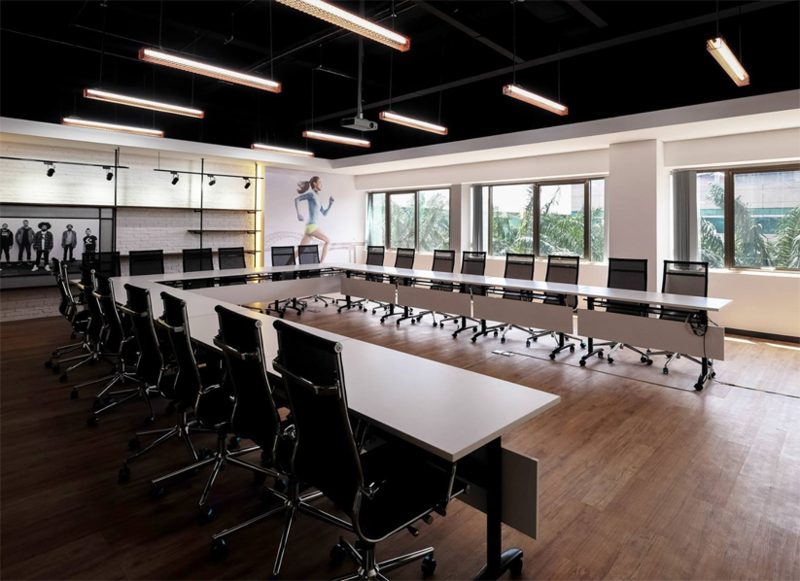 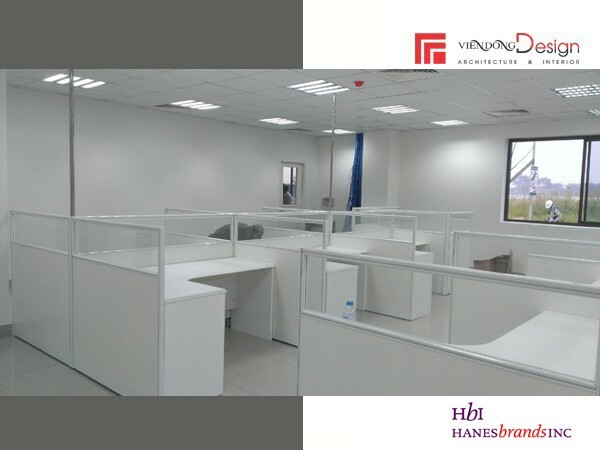 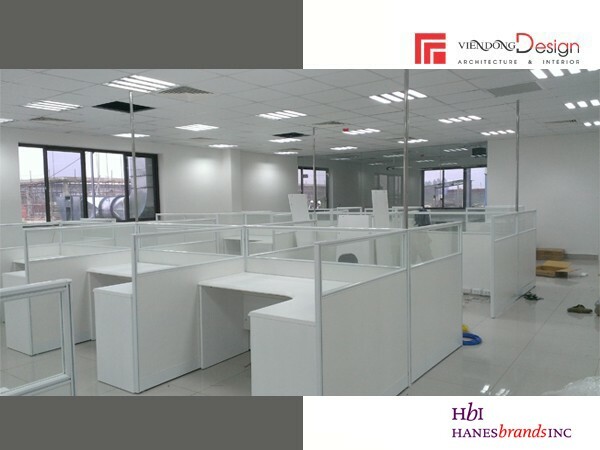 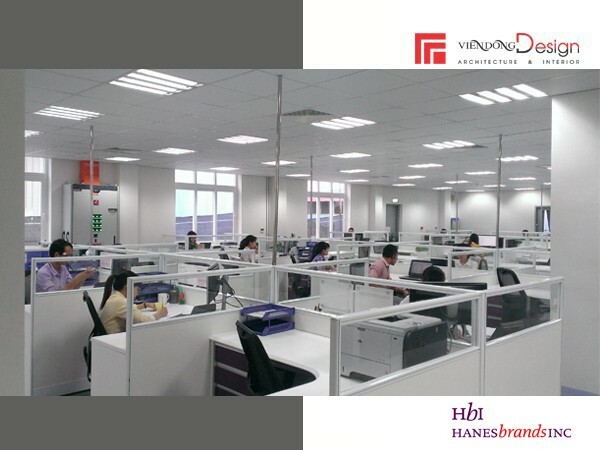 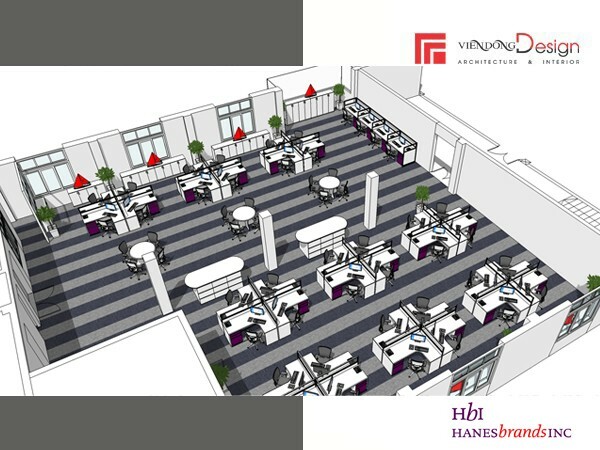 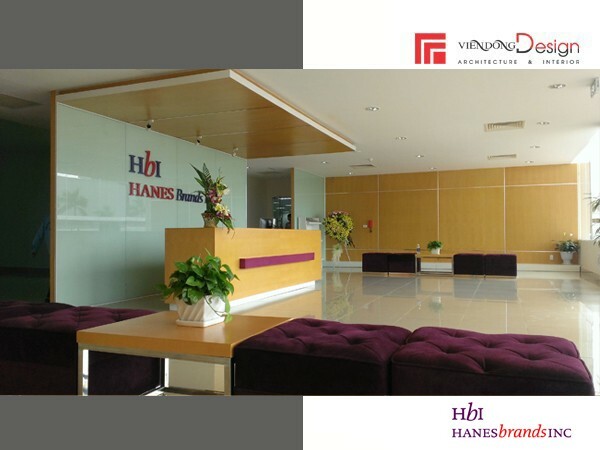 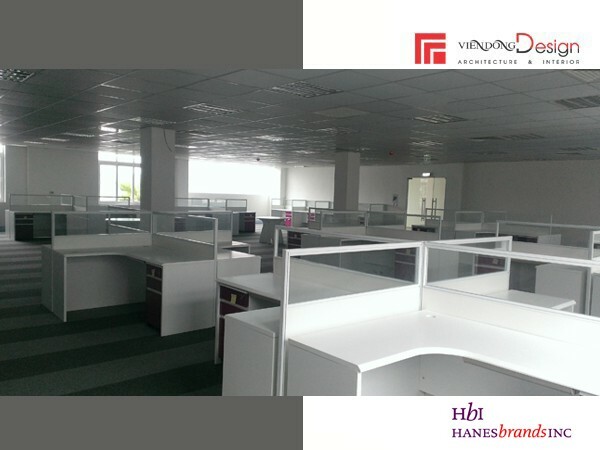 Hanesbrands has expanded a modern factory in Hung Yen. 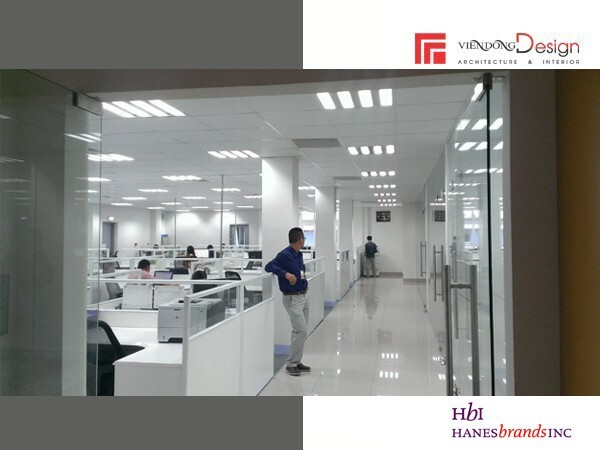 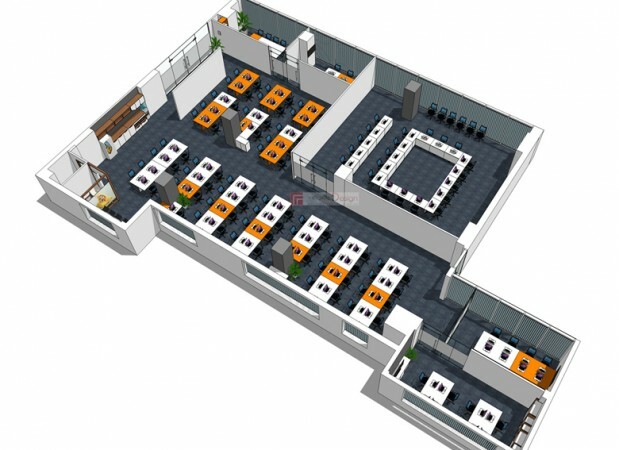 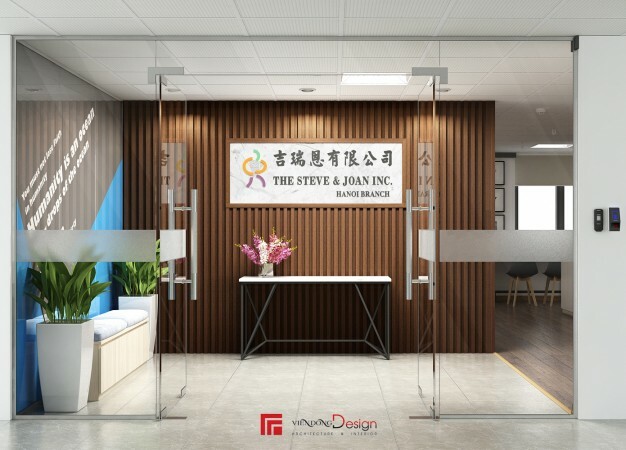 Therefore, the necessary requirements before entering the stable production is the office design work to meet the essential needs. 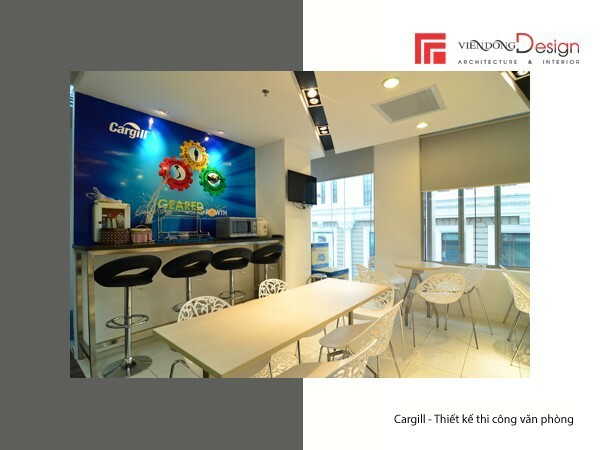 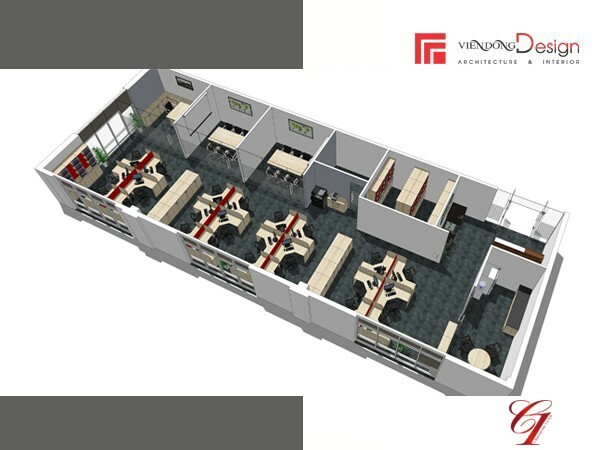 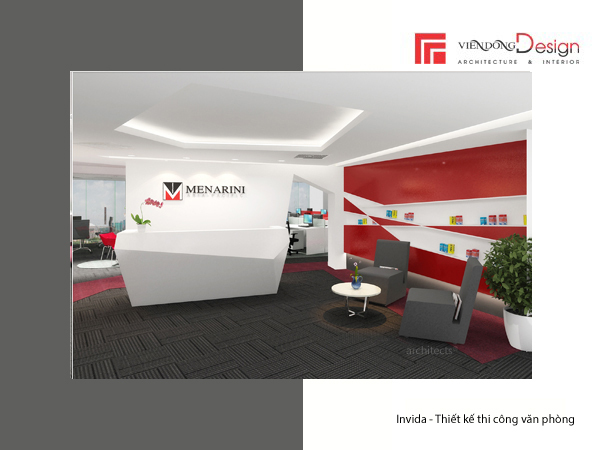 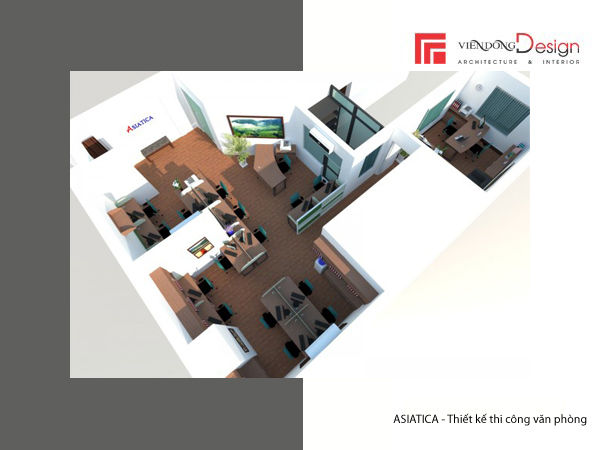 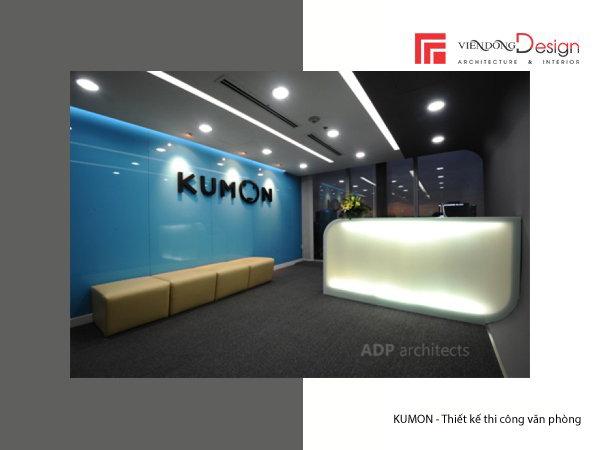 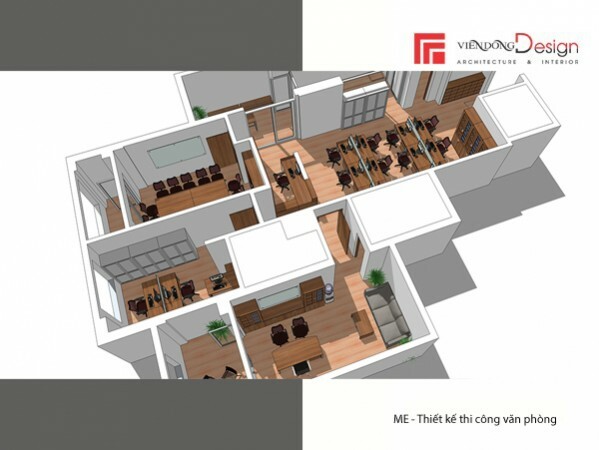 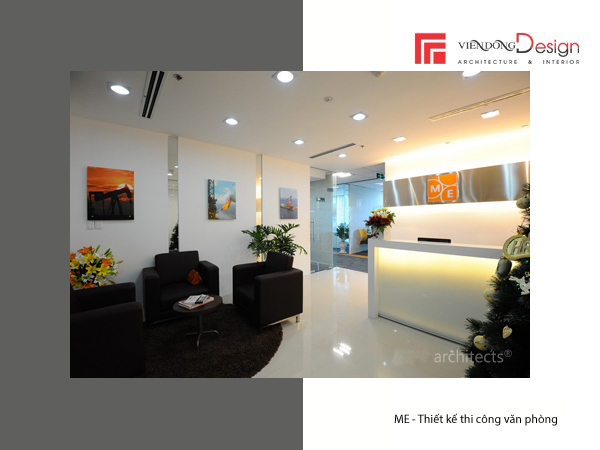 Proper color matching, appropriate interior selection is one of the criteria set by the architect of VIENDONG DESIGN. 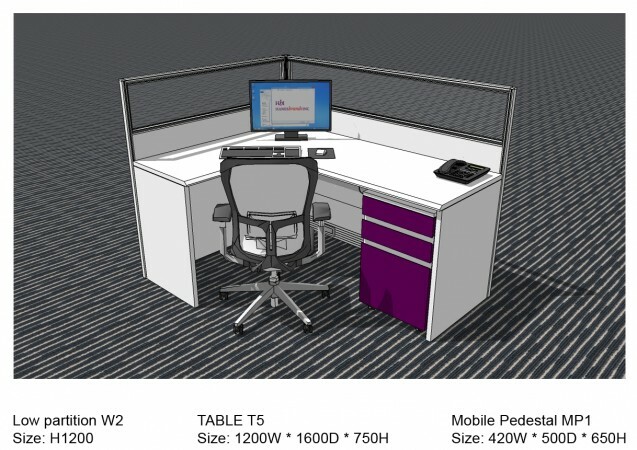 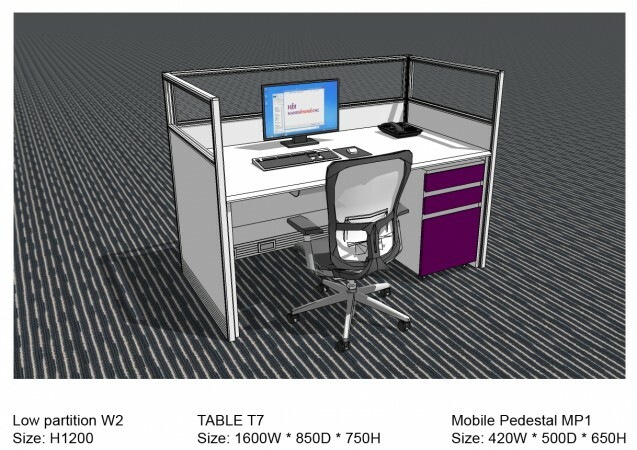 Furniture selected to suit the function has been used to maximize the ability to use. 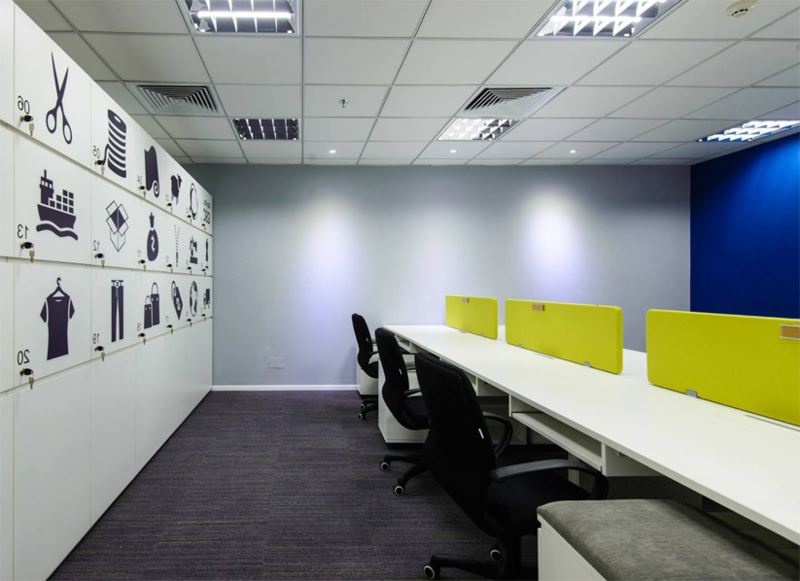 From there, employees can have a better job performance. 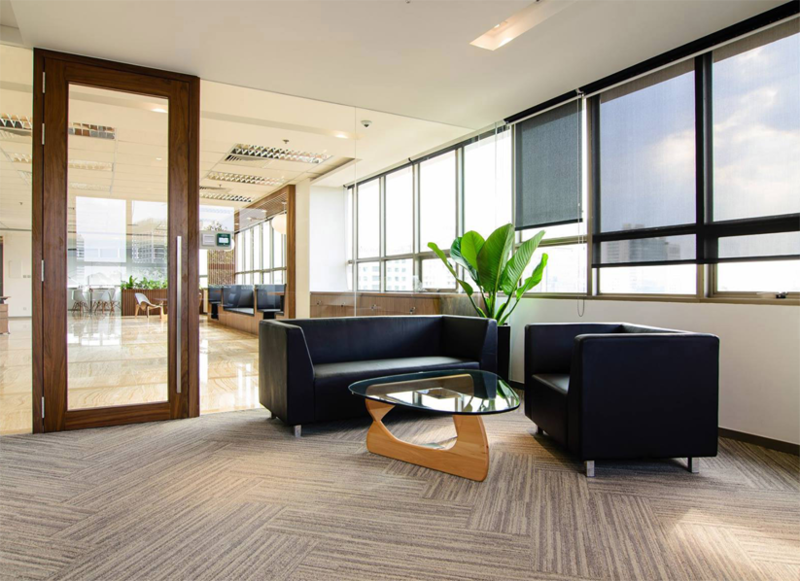 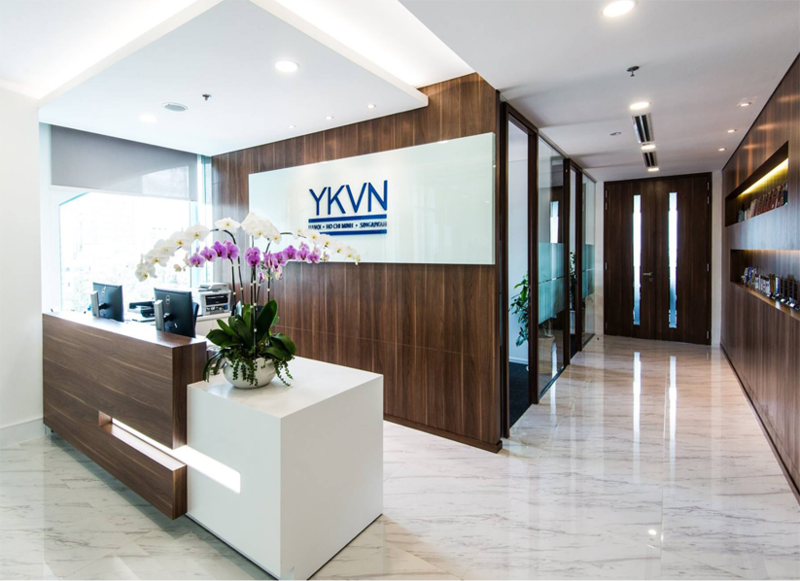 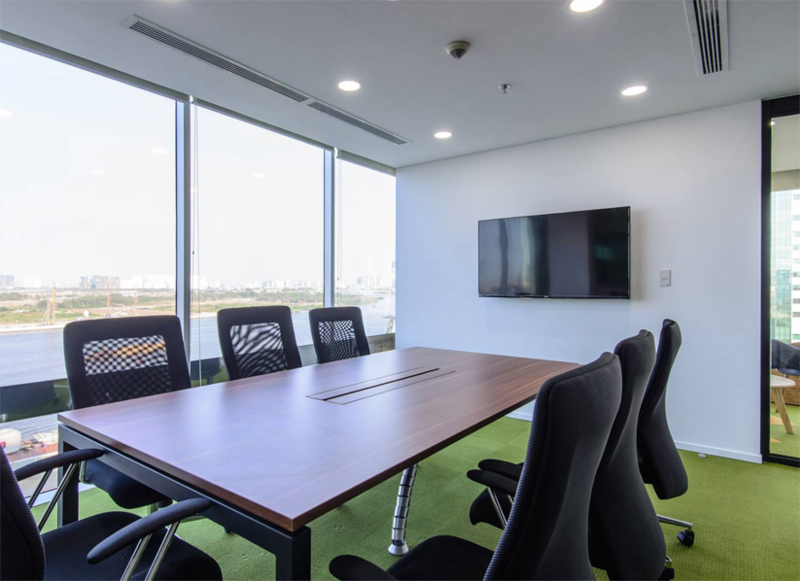 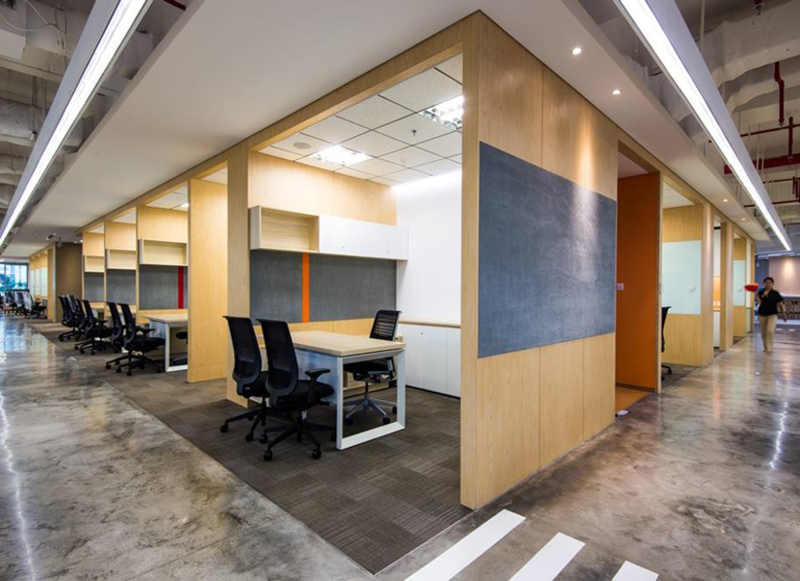 In addition, choosing the right size furniture has also made the office area significantly safer and look much professional. 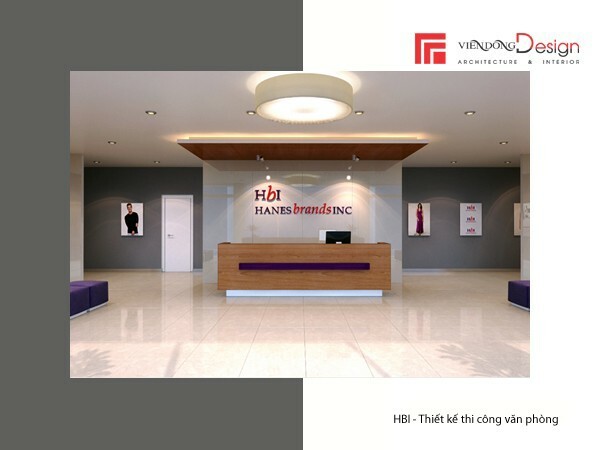 The new, young and dynamic Hanes brand image is reflected throughout the design process.